Patricia Kelikani, Health Journalist (Co-host): No matter what background we come from, we all experience high and low points in our lives. And for many of us these hard times bring on periods of depression and anxiety - whether it is clinically diagnosed or not. Dr. Mark Reeves, Surgical Oncologist (Co-host): Today, depression is the biggest single mental illness in America. 25% of women and 10% of men will suffer one or more episodes of clinical depression in their lifetimes. KELIKANI: Loma Linda University Health discovered that we can reduce our risk for depression and anxiety through positive religious coping. The first thing that we need to know is that there are two different types of "religiosity" - extrinsic and intrinsic. Dr. Jerry Lee, Professor of Public Health: Extrinsic religiosity is doing religious things because you think you'll get something out of it. Two broad areas that they found were going to church for primarily social reasons and praying in order to relieve your own suffering. DR. REEVES: Intrinsic religiosity focuses on others. KELIKANI: Rather than on ourselves and is beneficial to our health. DR. LEE: The healthy aspect is thinking about, ‘What can I do for others? How can I help other people?’ It’s the two great commandments, love God, love your neighbor. KELIKANI: The research team found that the direct health benefits of positive religious coping are living longer, having lower blood pressure, and lowering the risk for depression and anxiety. DR. REEVES: So how can we incorporate positive religiosity into our lives, no matter what our personal beliefs? KELIKANI: Our first tip is to see how we can help those around us like our family, friends and co-workers. DR. REEVES: We should ask ourselves, “How can I help someone else have a great day today?” and then take action. KELIKANI: The second tip is to look for the benefits we can find within our hard times and challenges. KELIKANI: What are the potential good outcomes? and What kind of support can I seek from God when I’m faced with a crisis? DR. REEVES: There are your tips for the day on how you can live healthier, longer. 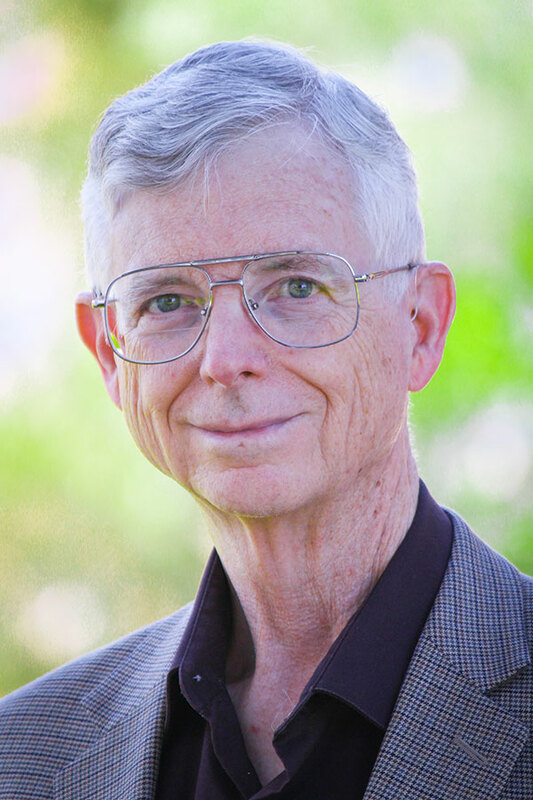 Dr. Lee became an RN in 1973 based on his Army training and experience and received a PhD in experimental social psychology in 1976 from the University of North Carolina, Chapel Hill. Since joining the HPRO faculty in 1983 he has served as Director of the School of Public Health Computer Center, Interim Director of the Center for Health Research, and Associate Chair and Chair of the Department of Health Promotion and Education. He has engaged in wide-ranging research consultation, served on or chaired more than 70 doctoral dissertation committees. Research interests: religion and health, filial values and care giving, cross-cultural research methodology, the theory of planned behavior and health behavior, and addictive behaviors.